Born with high worth and purpose. The King’s Academy partners with families to provide children an exemplary Kingdom education by investing in the whole child: spiritually, academically and emotionally. We believe in transformation. Transforming the lives of children by transforming the traditional approach to education. The King’s Academy provides holistic education by genuinely investing in the whole child. Our unique education model inspired our logo. The SPIRITUAL component forms the core of the letterforms. Transformation must begin from the inside, and the gold portion of the wordmark signifies this internal transformation. 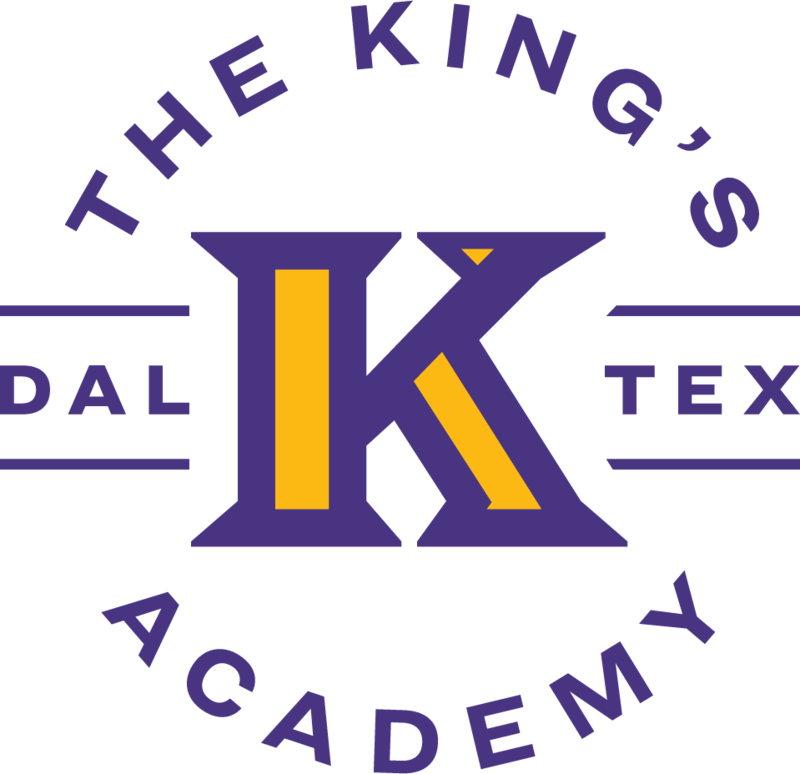 The King’s Academy is committed to academic excellence. In the logo, ACADEMICS is the base and comprises the visual bulk of the wordmark. The drop shadow illustrates the EMOTIONAL component of the holistic education. Our emotional layer lies underneath. It affects our inner motives and the legacy we leave behind (our shadow). The King’s Academy is welcoming PK4 through 1st grade students in August 2019!